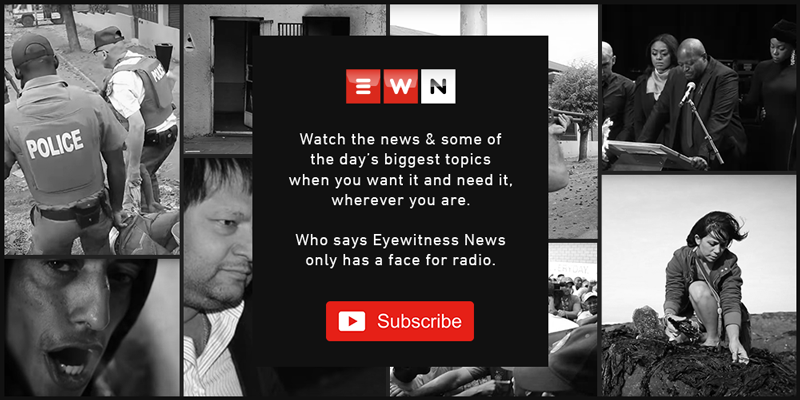 The board chair and the CEO addressed the media on Thursday about their plans to turn around the organisation, which they have described as broken and struggling to survive. JOHANNESBURG – The board at the Passenger Rail Agency of South Africa (Prasa) has blamed the financial and governance collapse of the agency on the frequent turnover of CEO’s, boards and even Transport Ministers. The agency’s 2016/17 annual report has finally been released almost 12 months behind schedule, showing recorded losses of almost a billion rand. The Auditor-General issued the agency with a qualified audit opinion, raising concerns over the poor financial management. Prasa’s own management has described the agency as broken, on the brink of collapse and struggling to survive. Board chairperson, Khanyisile Kweyama, says that this is because there was poor leadership and no stability. Just in the last three years, the agency has had three Transport Ministers, four boards and over six CEOs. She says they have developed a rescue plan which will bring organisational stability and strict governance and drive effectiveness to improve its services.